One of Maui’s greatest assets is its population. A successfully blended community within the most integrated State in the U.S., Maui has long been an inviting gathering place attracting a wide range of people from different cultures and ethnic backgrounds. At the same time, cultural origins are proudly preserved and celebrated at festivals and community-wide events. Refer to our photo gallery to see more images of Maui. It pays to have a national park in your backyard. For visitors, it is one of the top sites to see; in the past five years, 58% of Maui visitors went to Haleakala National Park. Refer to our photo gallery to see more images of Haleakala. Hawai‘i is synonymous with music. 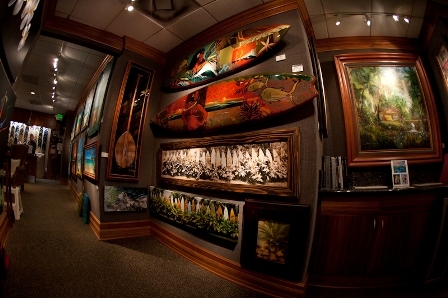 Maui County is home to some of the world’s best exponents of that art form. Whether it is traditional or modern Hawaiian music, jazz and blues, orchestra and opera, you can find it all at a variety of venues including the Maui Arts and Cultural Center (MACC), resorts, clubs, hotels, churches, and restaurants on Maui. For many, Maui’s small towns evoke an all-too familiar feeling of nostalgia. 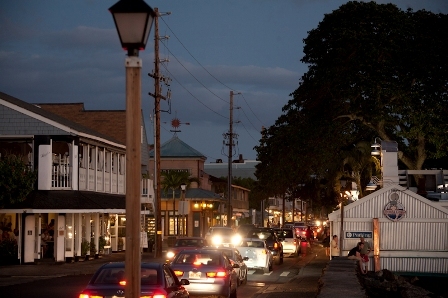 Visitors are smitten with the unique charm of the island’s “Main Streets,” while local residents cherish the enduring character and culture embedded within these close-knit communities. Maui is a beauty magnet. So it naturally follows that artists who create and reflect beauty would be attracted to the island. Galleries and artisan shops lace the streets of most small towns. 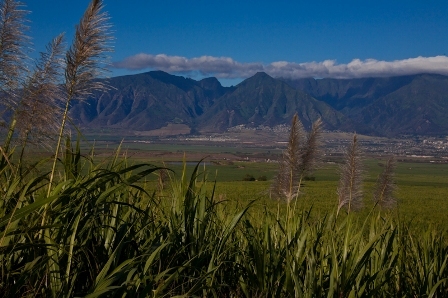 Much of Maui is planted in sugar cane. Immigrants brought in to work the crop including immigrants from Asia, Latin America and the Caribbean creating one of the world’s most culturally diverse populations. Today this rich cultural heritage is evident in the cornucopia of aromas that emanate from backyard picnics to fine dining establishments. Maui’s spectacular waters offer an abundance of ocean activities such as paddle boarding, surfing, windsurfing, kayaking, snorkeling and diving. 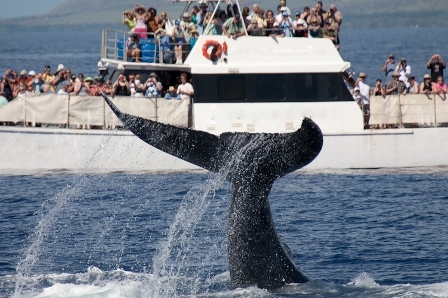 But, don’t forget Maui’s most prominent tourists, the whales.